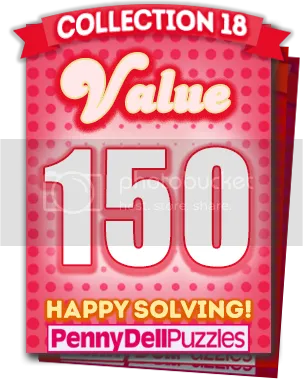 It’s been a little while since we updated you on all of the great new content for the Penny Dell Crossword App, so we decided to dedicate today’s Follow-Up Friday post to sharing all the newest puzzle sets and deals available for both Android and iOS users! Let’s start off with our new Deluxe Fun Set! It’s loaded with 35 puzzles — easy, medium, and hard, with 5 bonus themed puzzles! 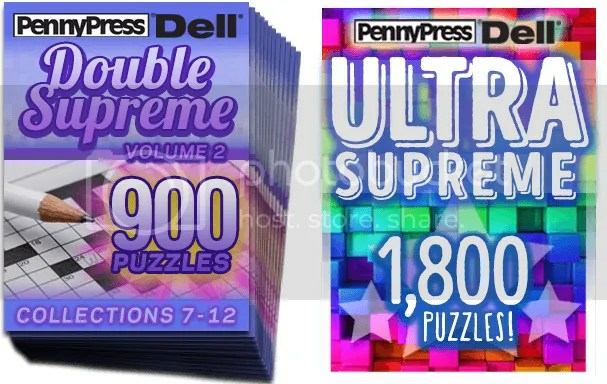 And check out other Deluxe Fun Sets for more great puzzles! There’s also our January Deluxe Set! You get 30 easy, medium, and hard puzzles, plus 5 January-themed bonus puzzles to keep you on your toes! 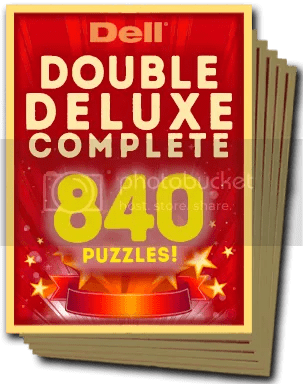 And for a little more bang for your buck, check out the January Deluxe Combo Set, which offers double the puzzles at a special low price! 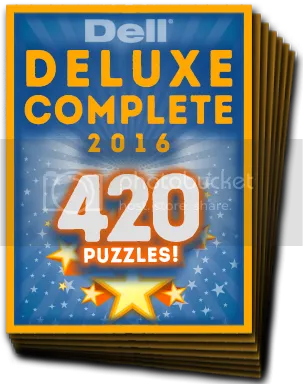 That’s right, 70 puzzles awaiting you, crafty solver! With these outstanding puzzle sets to choose from, we proudly continue our efforts to match the lofty standards we’ve set for ourselves in terms of puzzle quality and variety! PuzzleNation means terrific puzzles right in your pocket, and when you nab these puzzle sets, we know you’ll agree!